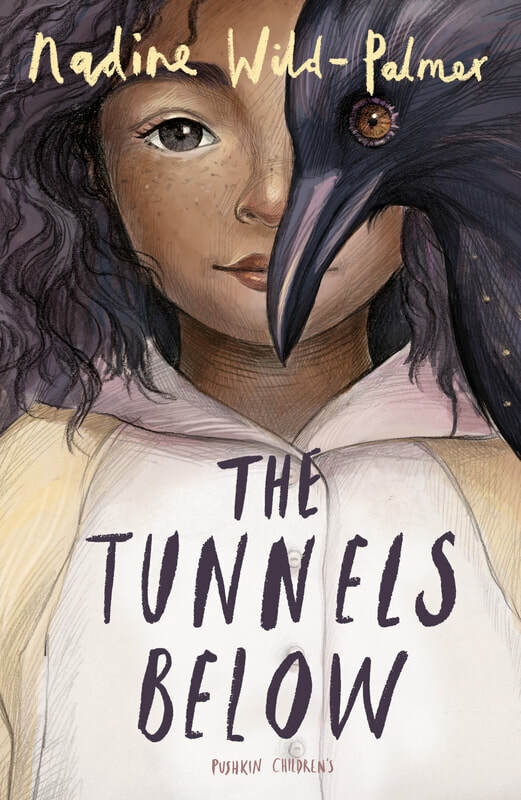 ​ On her twelfth birthday, the last thing Cecilia expected was to find herself lost in a labyrinth of tunnels beneath London. Afraid, alone, but determined, she sets to work on her escape, and soon realises that perhaps there is a reason she and the mysterious marble her sister gave her have ended up so far from home. Deep in the darkness roam the terrible Corvus, tyrants of the magical realm below. Cecilia’s struggle to return to her family becomes a mission of great danger and adventure, as she tries to help her new friends to free themselves and their beautiful, unique world. But will her heart be brave enough to ensure she doesn’t stay trapped in the darkness forever?